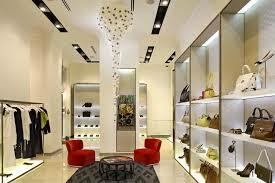 General objective of this article is to explain guidelines for Retail Boutiques. A boutique is in a specialized type of local store. It is distinct from other retail businesses based on its more confined size, scope in addition to inventory. When managing a retail business, it is vital that you understand distinct features, and relative benefits and weaknesses. Starting up a boutique can be a real undertaking. Doing some exploration and taking this advice of seasoned veterans on the business could save you time, stress in addition to money. One of the most extremely significant differences between the standard retail store and a retail boutique could be the actual size on the store. A retail boutique can be relatively small compared with a big-box shop or general products retailer.